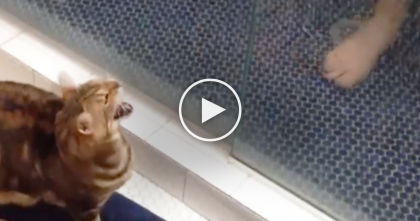 She greets her cat and says, “What Are You Doing?”, but when you hear how the cat responds back to her, your heart will literally melt to pieces – I’ve seen cats responding back to their humans before, but NOTHING ever this cute! 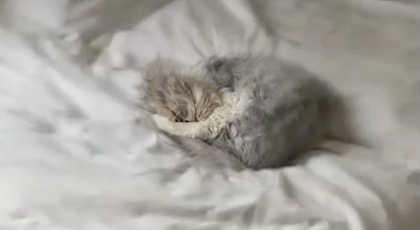 That purr-meowing sound you hear in the video is enough to melt anyones heart into a puddle – It’s impossible to NOT fall in love with cats and kittens after letting your ears hear this response, SOO CUTE!! 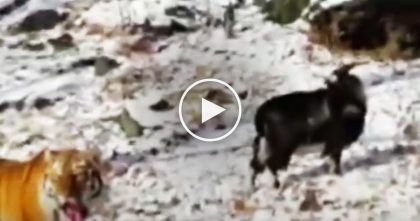 Make sure your volume is turned up for this, it’s priceless… Just watch this video!! 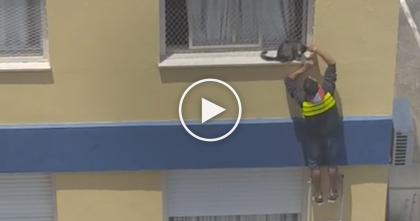 Delivery Guy Noticed Kitten Trapped On Ledge, But Then Risks His Life… Keep Watching Till The End! 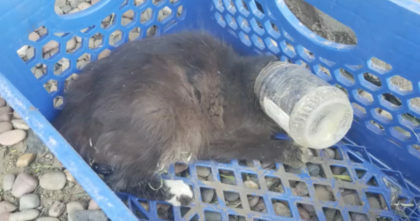 Cat with bottle trapped on her head gives rescuers an AMAZING surprise after being saved!